We joyfully invite expectant parents to share the beauty and wonder of your child by registering for baptism at least three months before the birth of your child. 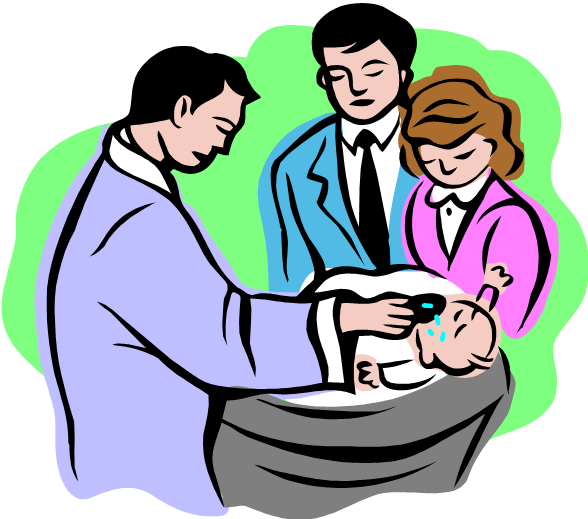 Your baby's initiation into the Roman Catholic Church requires that you attend a preparation class, be registered in the parish, and prepare yourself for the continuing responsibility of raising your child as a Catholic. Class is normally held several times per year at the parish. To begin this process, please contact the parish office at (608)269-2655.